Gone are the days of going to a donut shop and agonizing over which flavor to pick. You'll no longer have to convince your friends, family, or significant other to get a certain flavor just so you can try it. At The Mini Bar, our donuts are about a third of the size of a regular donut. This means you get to try more flavors each visit! Our donuts are made to order, so you'll always receive a hot donut in the store. Unlike other donut shops, our hot sign is always on. We will have a set menu of 16 flavors. Some examples include fruity pebbles, samoa, pop tart, maple bacon, and coffee cake.  One of our goals with The Mini Bar is to partner with as many local businesses as possible. What's a donut without really good coffee? 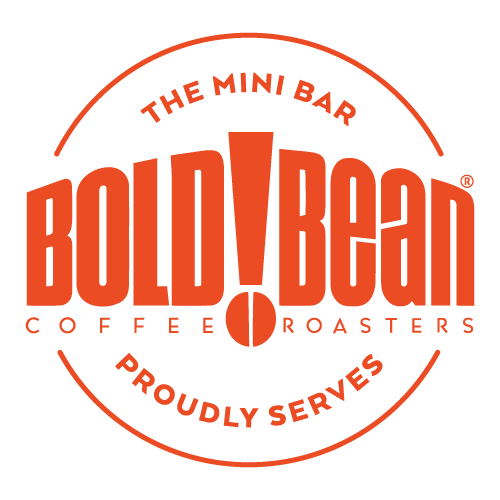 We are very excited about partnering with Bold Bean Coffee Roasters for our coffee program. We will be serving a variety of coffee and espresso drinks, and will be making all of the syrups in house. We have also partnered with local candy shop, Sweet Pete's, and will have a donut on our menu featuring their famous sea salt caramel popcorn and caramel sauce.